There’s a wide selection of hotels close to Aberdeen Airport which we have listed for you below. Each hotel offers something different, so you are bound to find a hotel suited to your needs; be it a business trip, leisure break or a stop over before a flight. Situated just 100m from the terminal, Holiday Inn Express is the closest hotel to the airport. This 4* Hotel is less than a mile on foot from the airport and offers a free shuttle service to the terminal. There are plenty more hotels surrounding the airport and the city of Aberdeen which we have listed below. They all range in style, budget and the facilities available, so you hsould be able to find the ideal hotel suited to your travel requirements. The closest hotel to the airport and welcomes your dogs – it really is the best choice for everyone! Parking: Available at the hotel with a Park, Stay, Go package available for customers using the using the hotel and airport facilities. 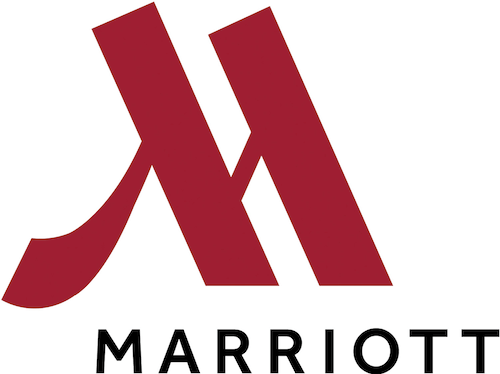 For a little luxury, the Marriott has you covered. From plush Junior Suites to state of the art restauarants and fitness centres, it has all you need to make your stay that little bit more special. Direct dial telephones, flat screen television and free WIFI is just a few example of the homly touches that Marriott rooms provide. The Aberdeen Marriott Fitness Club is a great way to blow off some steam, or opt to do so in the sauna and solarium. The hotel home several function rooms too, perfect for meetings and weddings alike. You can grab breakfast from Chat’s Cafe Bar and sit down to a good meal at Source Grill, serving a variety of International cuisine. Conveniently located and providing lots of handy facilities to make your stay that much more welcoming, the Aberdeen Airport Travelodge has everything to cater for all your hotel needs! The hotel offer “Grab and Go” Breakfast box, available to purchase from reception- you’ll find plenty of breakfast essenentials ready to take away – perfect if you snoozed your alarm for a little too long..! 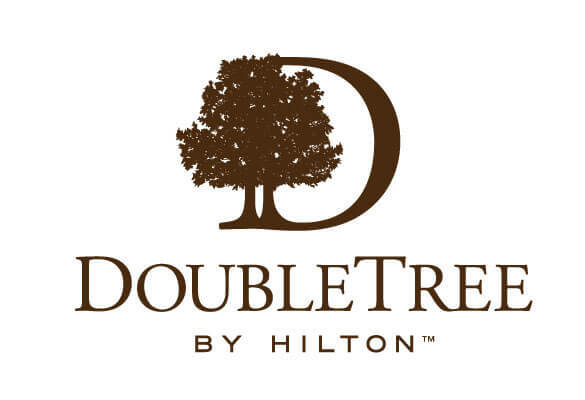 Doubletree by Hilton Hotel Aberdeen City Centre is located just a half-mile from the city centre and next to Aberdeen’s picturesque beachfront. The hotel is only 7 miles away (about 20 minute drive) from Aberdeen Airport and a 10 minute drive from the Aberdeen Train Station. Regardless of the type of room, all come with a television, wifi access, seating area and a dressing table. The rooms have everything you need to make your nights stay relaxing, including the little extras you might expect. Business services, swimming/gym, laundry and restaurant services are available and they will gladly welcome your pooches to stay with you for a £50 non refundable deposit. It’s safe to say that the DoubleTree by Hilton Hotel Aberdeen City Centre really has everything to make your stay feel like home! Between the 4 star Footdee’s and The Conservatory Restaurant and The Atrium, the hotel’s food facilities has something for everyone. Room service is also available for hotel guests 24/7. Parking: Free parking can be found on site. All of the above information is understood to be correct as of November 2016. If you are aware of any changes, please get in touch!